Section 8: Yes, we work with Housing Choice Vouchers! 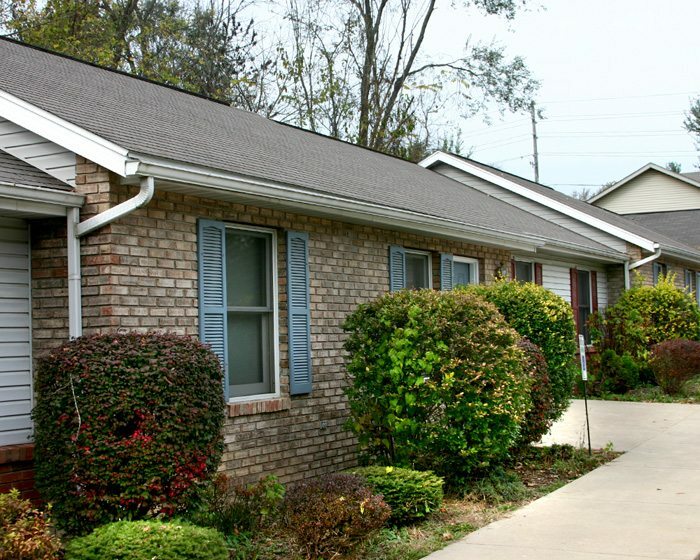 The Housing Choice Voucher program, also known as Section 8, is the federal government’s primary program for assisting very low-income families, the elderly, and the disabled to afford decent, safe, and sanitary housing in the private market. That is, they provide vouchers to be used to subsidize rent, making housing more affordable. The Section 8 program is run by the U.S. Department of Housing and Urban Development, or HUD. HUD has a Section 8 / Housing Choice Vouchers Fact Sheet. In Bloomington, Section 8 is administered by the Bloomington Housing Authority, or BHA. BHA runs the Bloomington Housing Choice Voucher, with families paying approximately 30 to 40% of their monthly adjusted income toward rent and the HCV paying the remaining balance directly to the landlord, i.e. us! How do you sign up for Section 8 / the Housing Voucher Program? Bloomington Housing Authority only accepts applications for a few days each year due to the length of the waiting list. They announce when applications are accepted both through their website and the Herald Times. According to the BHA, the waiting list for the HCV Program is six months to one year, or longer. There are approximately 500 families on the waiting list currently. Each month, approximately 20-25 of those families receive new vouchers, which become available as a result of client turnover in the program. There is also a section 8 / HCV pre-application you can complete and submit to the BHA on Tuesday mornings, from 8-11AM, and Thursday afternoons 12-3pm. For more information, contact the Bloomington Housing Authority.